The Invention of Rivers explores the art, science and infrastructure that has gone into materializing and naturalizing rivers on the earth surface and the role that this design project has played and continues to play in colonizing places of rain. Printed in full color and featuring more than 150 illustrations, The Invention of Rivers proposes rain, or the “ocean of rain," as an alternative starting point for imagining, understanding, and designing human habitation. Design in the Terrain of Water makes room for water that is everywhere before it is somewhere. It asks - what is it to see water as not within, adjoining, serving or threatening settlement, but the ground of settlement? 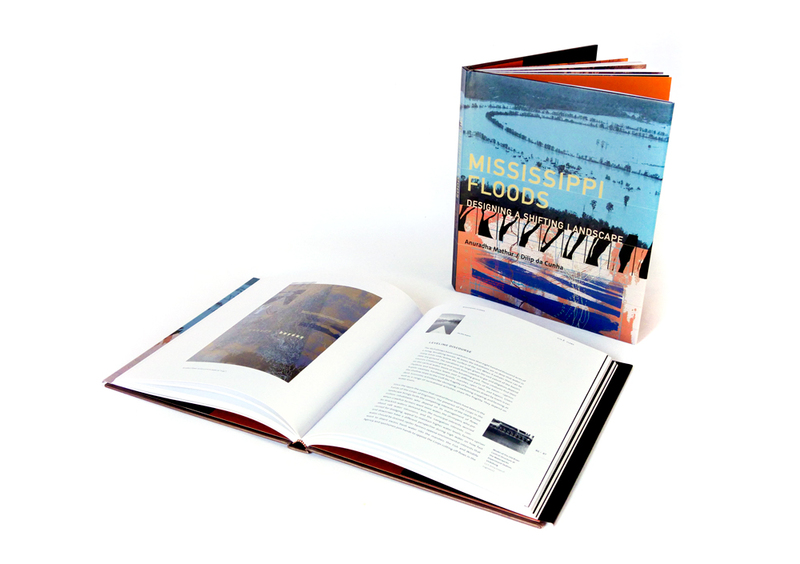 The book brings together the work of eminent professionals, designers, artists, scientists and theorists, who respond to the challenges that this water poses, its design, its visualization, its infrastructure, its politics and its science. Soak is a new visualization of Mumbai’s terrain – ways that are more accommodating of its aqueous nature. It demonstrates design interventions that hold monsoon waters rather than channel them out to sea; that work with the gradient of an estuary; that accommodate uncertainty through resilience, not overcome it with prediction. It moves Mumbai out of the language of flood and the widely accepted trajectory of war with the sea and monsoon that this language perpetuates. It recovers the world of soak. Beneath the ordinary world and everyday life in Bangalore lies an extraordinary landscape, rich in material, language and innovation. Deccan Traverses explores this depth beneath a city that is today, as it has been for two centuries, a significant force in a global economy. It follows the tracks of artistic/scientific enterprises that put Bangalore on a world map in the late 1700s and early 1800s and set it on a course of becoming the Garden City of India. Each time the waters of the mighty Mississippi river overflow their banks, questions arise anew about the battle between 'man' and 'river'. How can we prevent floods and the damage they inflict while maintaining navigational potential and protecting the river's ecology? 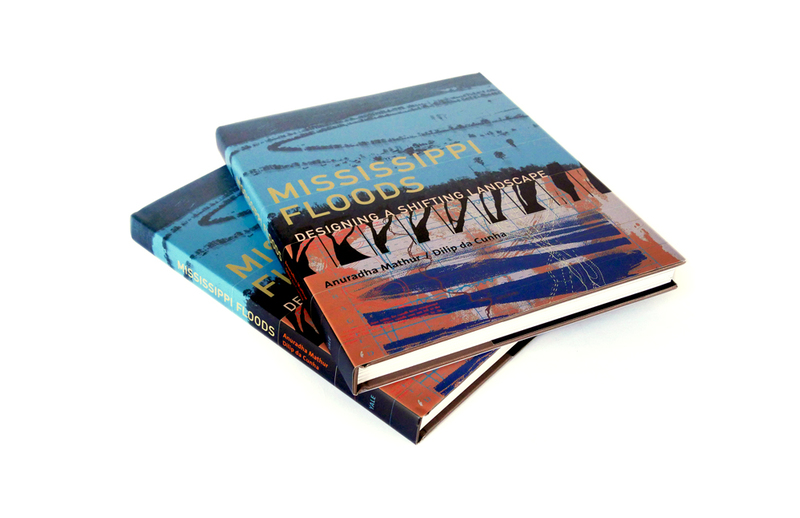 The design of the Mississippi and how it should proceed has long been a subject of controversy. What is missing from the discussion, this book argues, is an understanding of the representations of the Mississippi.